James and Daughters is the fairly new restaurant of Chef Jonas Ng, located in an off the beaten path part of BGC. Good thing Waze takes care of the nqavigation and befofre you know it you arrive and best of all the place has a number of free parking spaces. The ambiance is relaxing with a lush, fresh feel with the light color scheme and the pop of greenery. 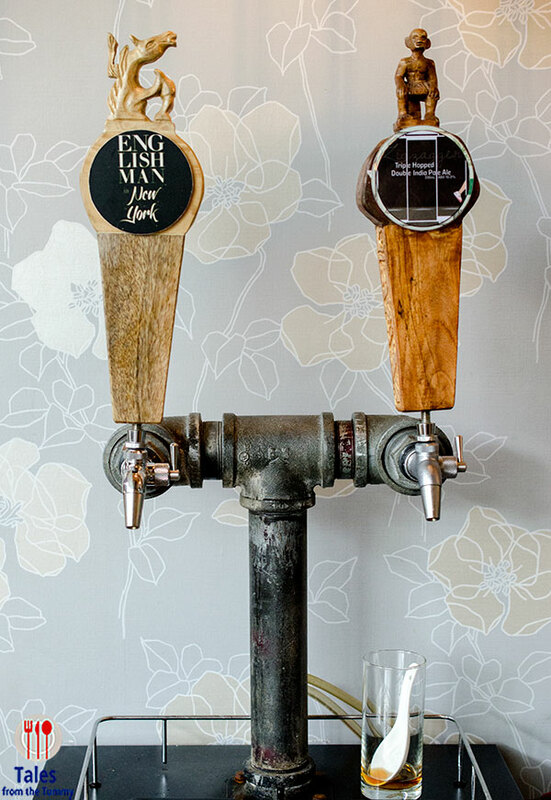 The menu is not fixated on a particular cuisine but is instead made of comfort food from Chef Jonas’ life and travels. 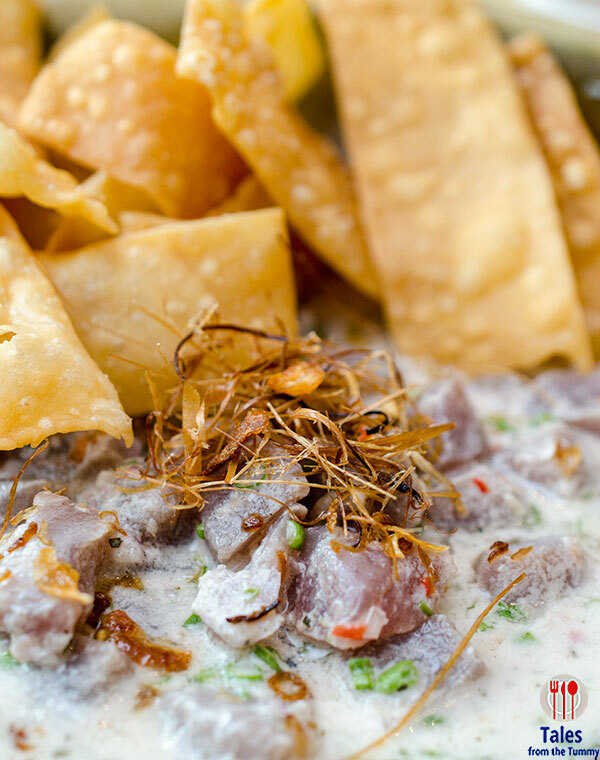 Start off a meal with the Tuna Kilawin (P420), fresh yellowfin tuna from Gensan cooked in a combination of coconut vinegar and coconut milk. It’s served with crispy wheat chips for a nice contrast and topped with coconut sugar, chili and aromatics. The tuna has the silky feel from the coconut milk with just enough acidic kick from the vinegar. James and Daughters is also special craft beer from Baguio Craft Brewery, I suggest getting a pint of the excellent Zigzagger. Seared Togarashi Tuna (P495). A dish Chef Jonas learned from his mentor in Vancouver, Chef Tina Fineza. 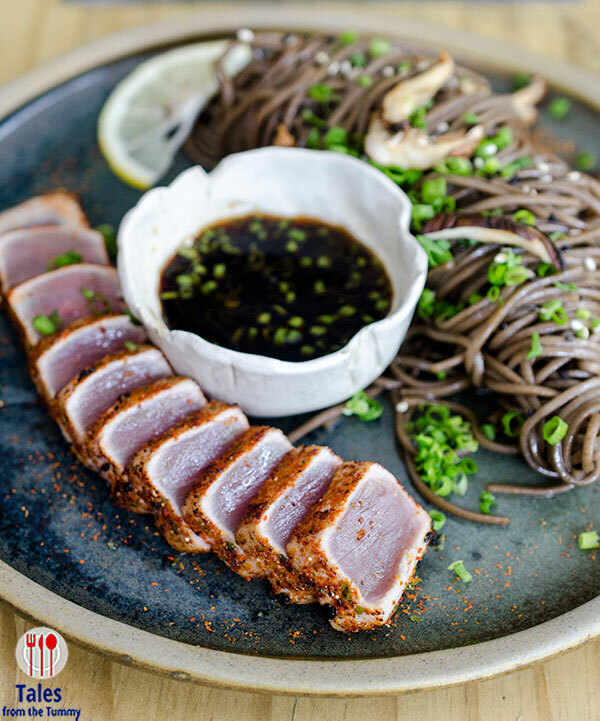 Fresh tuna tataki coated in togarashi (Japanese 7 spice) with a side of cold sesame soba and grilled shiitake mushrooms. A good sharing starter or can be enjoyed as a light lunch. Crispy Roasted Pork Belly (P580). Pugon roasted pork belly with a mix of lechon Cebu and porchetta spices so the flavor profile is both familiar and unique at the same time. The skin is crackling good and the flavor penetrates to each part of the meat. Served with bicol express sauce, fermented mustard, sinamak vinegar, and garlic fried rice. The garlic rice is the legit ones and not the crispy garlic topped plain rice pretender so it tastes leagues better. I highly suggest eating this with the bicol express sauce as this adds another contrast of flavor that just elevates it. 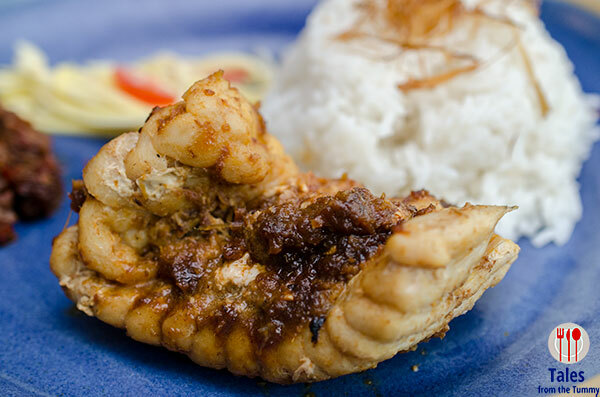 BBQ Stingray with Lemak Rice (P575). Grilled stingray wing in banana leaf, served with sambal, green mango salad and lemak rice. The sambal is way too spicy for me but the lemak rice made with coconut milk is delicious. BBQ Lemongrass Chicken (P520). 1/2 chicken marinaded Thai style and grilled on charcoal and served with lemak rice and green mango salad. 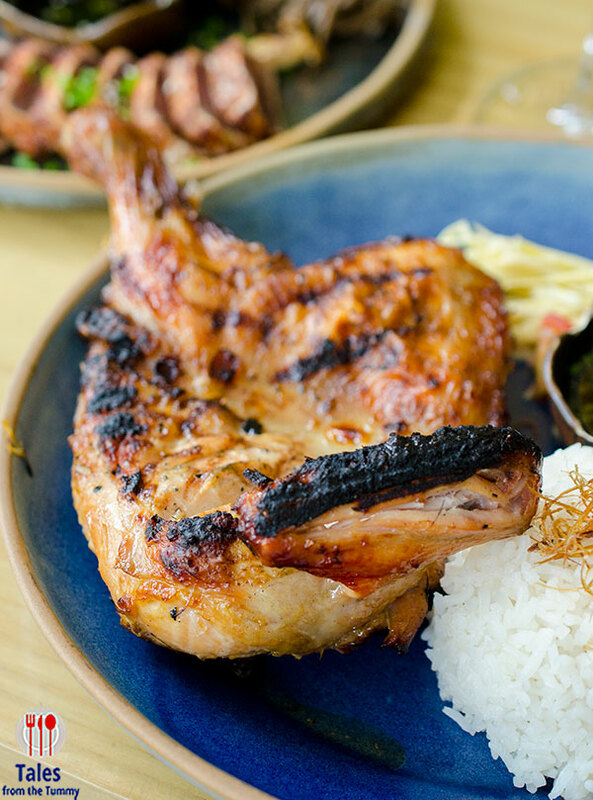 I loved this aromatic grilled chicken dish with lots of lemon grass flavor, made even better with a dash of the sauce they serve it with. I could imagine someone fanning the flames in the kitchen like the old ladies in Bangkok. Mom’s Kiam Hee Lo Ba (P375). 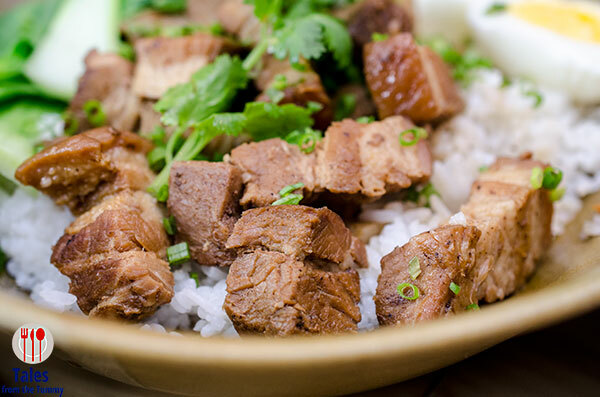 Braised pork belly and salted fish stew over rice, part of the extensive menu Chef Jonas got from his mom. Irene really enjoyed this dish because it’s something she’s had in her house also but I’m more of a dried squid with pork belly kind of person. 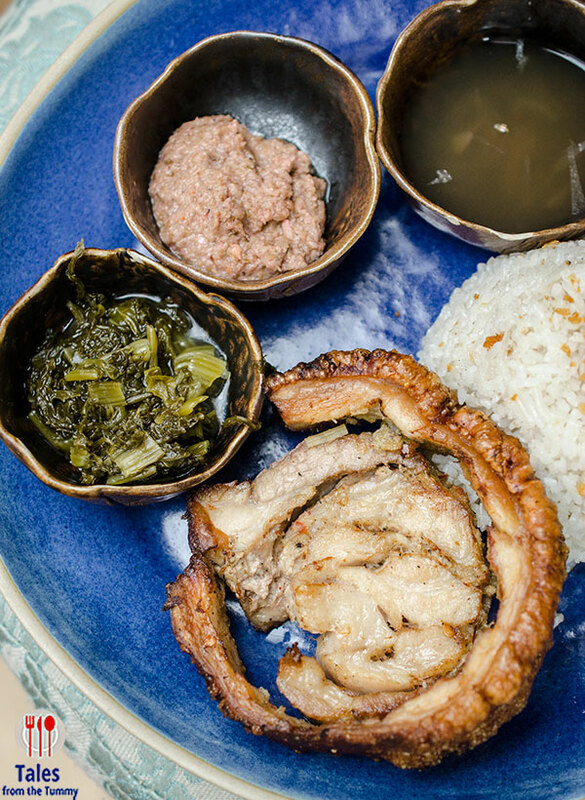 Another dish from the mom menu is the 5 Treasure Soup or Go-kong (P380), made from native chicken, pork feet, pork stomach, pork tendon, sea cucumber and taro. Stir Fried XO Prawn Noodle (P530). A generous serving of stir fried egg noodles and prawns with their house made xo sauce. 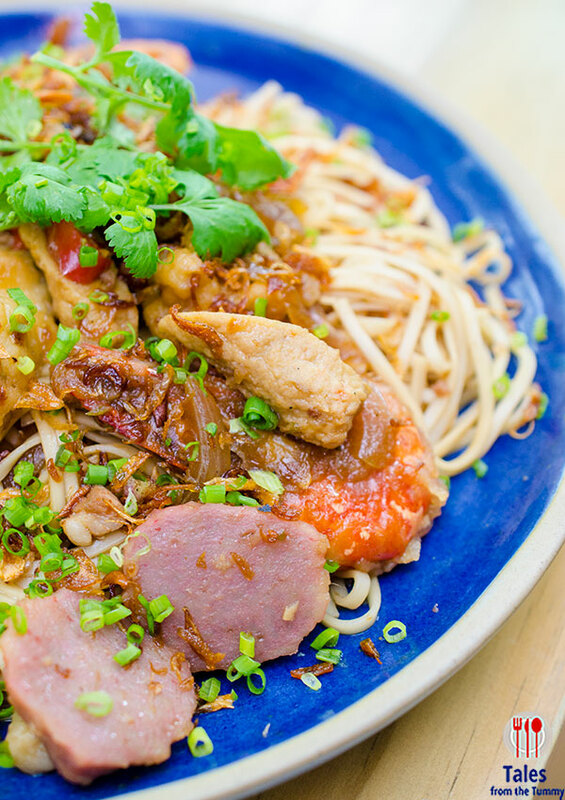 A dish with its myriad of flavors that reminds one of Hong Kong. Be sure to leave room for dessert or you’ll regret it. Dessert Gils (P250). 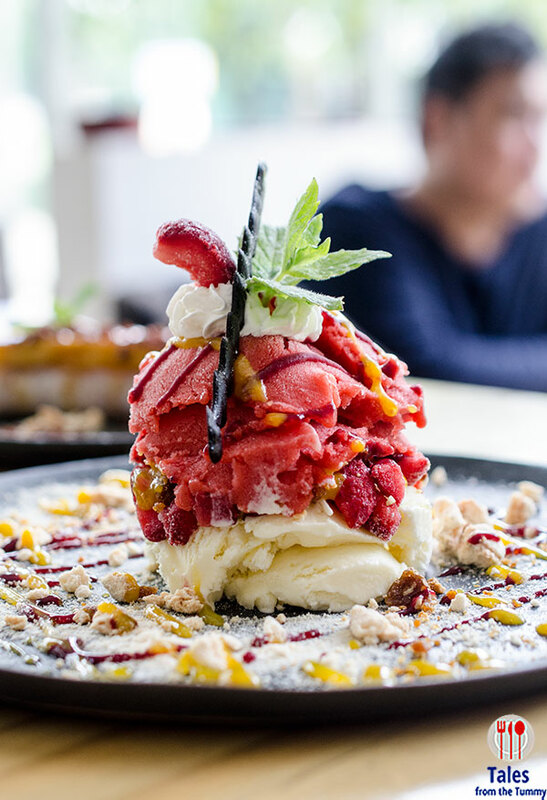 A berry sorbet on top of vanilla bean ice cream, with nougatine, meringue and coulis strewn all around. A stunning dessert that delivers in taste as well, tangy sweet berry sorbet contrasting with the creamy vanilla ice cream. 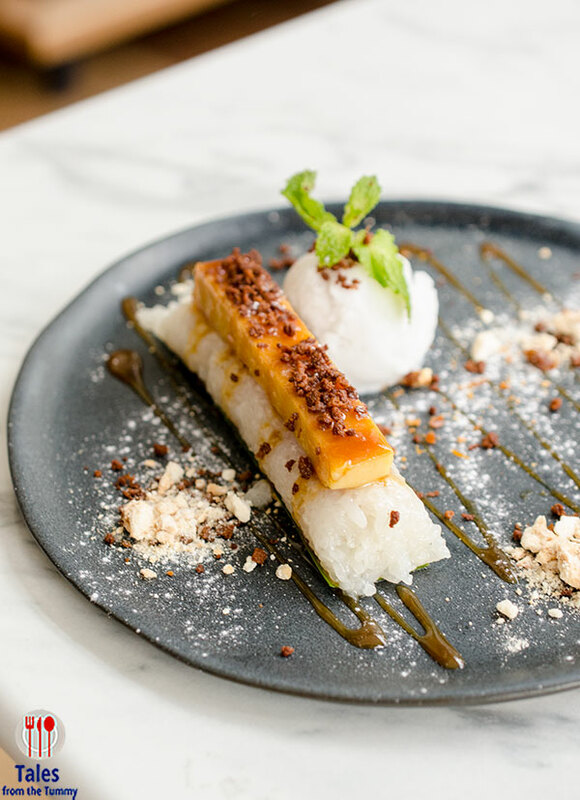 The nougatine and meringue add lots of texture and crunch as well as punches of sweetness. Suman ala Hasset (P200). 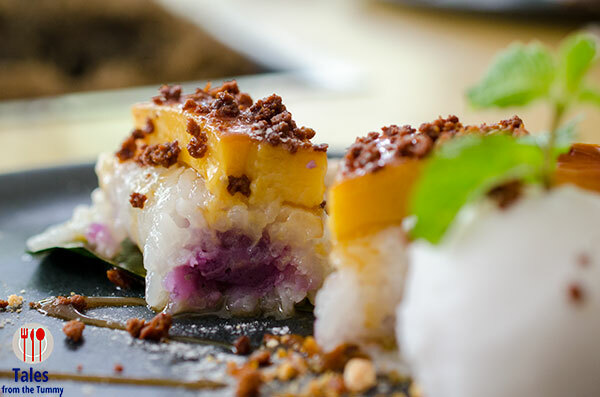 Steamed rice with a surprise purple yam center, crowned with a large piece of vanilla custard then drizzled with coconut glaze and sprinkled with coconut curds (latik) and a scoop of coconut sorbet on the side. Plate of Kakanin (P220). 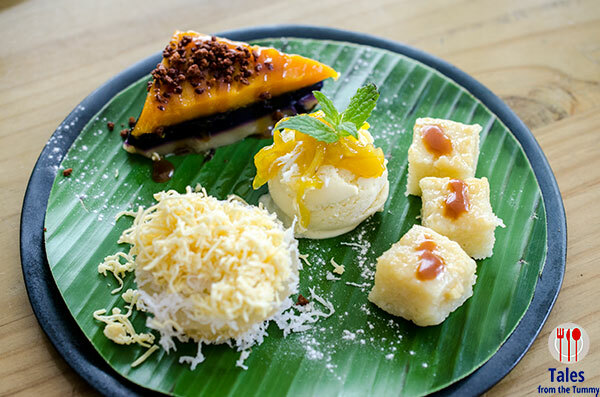 Sapin sapin, cassava cake and pichi pichi with jackfruit ice cream combine to kick your keto diet in the face. 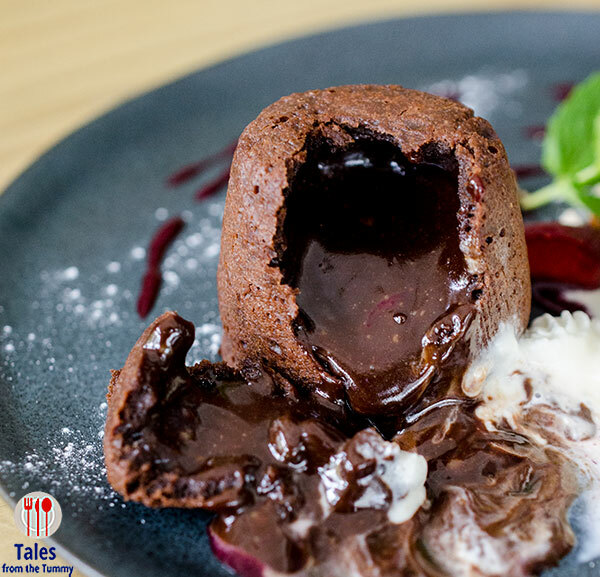 Fondant au Chocolat with Vanilla Ice Cream (P250). A warm and gooey Belgian chocolate cake served with Tahitian vanilla bean ice cream. Chocoholics will be shrieking in joy.